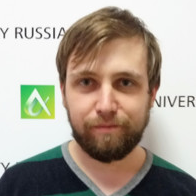 This badge was issued to Daniel Voinkov on 06 Jan 2019. 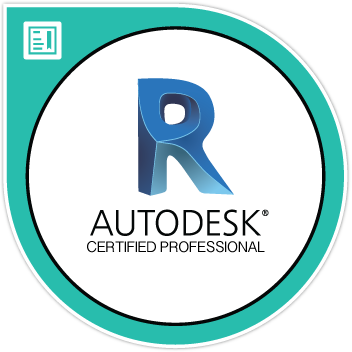 The Revit MEP: Mechanical Certified Professional badge validates professional users' advanced knowledge of the tools, features, and common tasks of Autodesk Revit MEP. Earners of this badge have demonstrated the ability to work with heating and cooling zones, mechanical modeling, and critical documentation.